As WordPress has transformed into a thriving content management system from a simple blogging tool, one can find many multi-functional tools accommodated within the admin interface of this specific web application. Indeed, the WordPress team has done an incredible job in troubleshooting and refining the admin area. It will not be wrong to credit the amazing community that the web application itself has created around it. Regular updates, patch releases, and bug fixes have created useful simplification of the menu system. Despite all this, the application itself has a tendency always to allure new and returning WordPress users; one of the reasons why more than 25% of the Internet websites are based on WordPress. This article is a beginner’s overview enabling WordPress users to interact with the admin area and take control of the site. It is a simple guide that will give you an overview on the various elements of the admin panel and toolbar so you can get your website up and running. 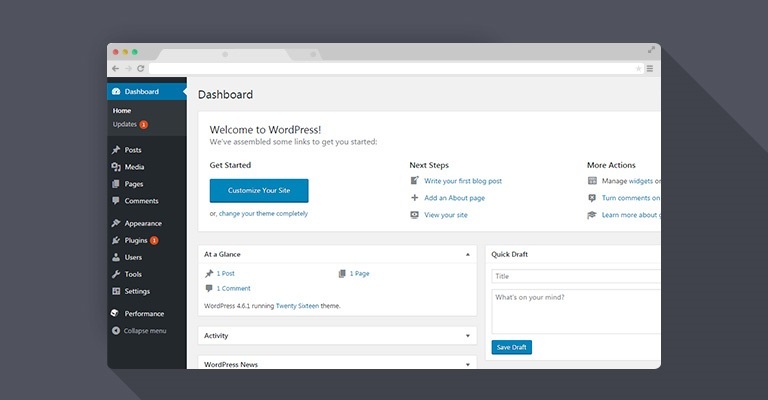 As soon as you log into your WordPress dashboard, it leads you to the back end of your site. The back end is what you call the WordPress Admin Panel. 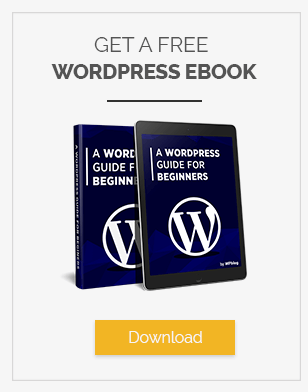 Here you can configure different settings of WordPress, add Post and Pages to your website, install themes, and plugins, assign user roles and much more. Various WordPress plugins or add-ons activated on your WordPress website also become part of your WordPress Admin Panel. 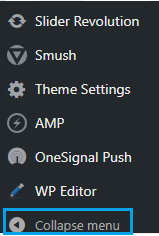 You can easily access these plugins from the left-hand sidebar menu. Similar is the case with certain themes. A few theme options are also displayed and can be modified from the admin panel. You can also add custom controls or additional panels to tweak your website from the dashboard as well. What you see on the WordPress admin panel depends on your user role. If you have the “admin” role, you will be able to see all of the options. If you have a “contributor” role, options on the WordPress admin panel will be limited. So if you don’t see all the options, check your user role. Before starting the overview of the WordPress admin panel, let’s see how you can access it. Logging in the WordPress admin panel starts with adding /wp-admin/ at the end of your URL. For example, I log in to my WordPress admin panel by going to https://www.wpblog.com/wp-admin/. There you can enter your username and password and login. The WordPress admin panel consists of a lot of options that might be overwhelming for new users. We will break down the admin area so that you would know where to go to perform a certain action. Admin panel is the main navigation area in the admin panel. You can choose a menu item or submenu items to navigate to specific pages. This is where you will come to manage your website, install plugins and themes, update your WordPress and perform all other functions. You will see options to view all the posts on your website and add new posts as well. Any newly installed plugin will also appear in this area. Further, you will also be able to view notifications related to WordPress updates and plugin updates. Assigning and changing user roles can also be done from this area. You will see “User” option on the sidebar of the WordPress admin panel. The sidebar is where you will find most of the options. Adding new posts, installing new plugins, tools, setting and more. You will also find pages of all the newly installed plugins on your WordPress. You can visit the pages of those plugins to manage them separately. We will discuss the main functions on the sidebar further in the article. You can see the screen options on the top right corner of the WordPress admin panel. The screen options let you choose what you want to display on the WordPress dashboard. It gives some additional options to hide/show individual elements on different pages. If you can’t find something on a particular page, try going here first to see if that element is hidden from view. If you click on the drop-down arrow on-screen options, you will see options that tick or untick. The options that tick will display on the WordPress dashboard and the ones you untick will disappear automatically. The WordPress toolbar is designed to make your life easier. It only appears when you are logged in your WordPress. The basic purpose of the toolbar is to provide shortcuts to the core WordPress functions. Through the WordPress toolbar, you can access the WordPress admin panel, themes, widgets, and menus directly. The toolbar also gives you the option to customize the page you are currently on. You can change the appearance of that page by simply navigating to “Customize” from the toolbar. Users can also add new posts directly from the toolbar. Not only posts, users can add new pages, users, projects, and profiles. The “Edit Page” option allows you to edit the page you are currently on which is different from “Customize”. The edit page option lets you change the text-based content of the page. The toolbar also shows User Information about currently logged in user. It’s located on the top right. Hovering your mouse over it shows some more information about user’s profile and a button for logging out. You can also edit your profile or log out of your profile from here. 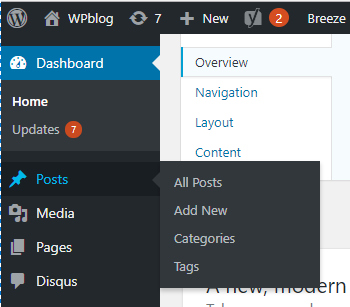 The WordPress admin panel lets you add new posts from the sidebar where you can see the “Posts” option. Once you hover your cursor on the Posts option, you will see an option to view all posts and add a new post. The add new post will take you to the WordPress editor which is an essential part of the WordPress admin panel. The WordPress editor lets you create a new post for your website. 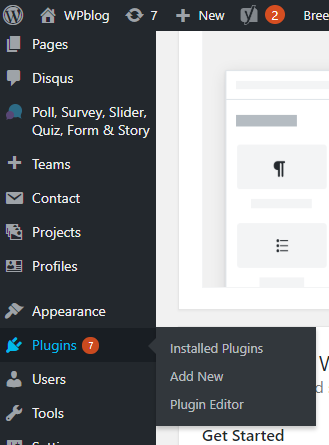 You can add or install new plugins from the WordPress admin panel by navigating to the Plugin option on the sidebar. Once you hover on the Plugins option, you will see the Add New plugin option. It will take you to the plugin page where you can search, download and activate new plugins. At the bottom of the sidebar, you will see “Collapse Menu” option. The option would hide the sidebar from the WordPress dashboard. The WordPress Admin panel is one of the most prominent features of WordPress. 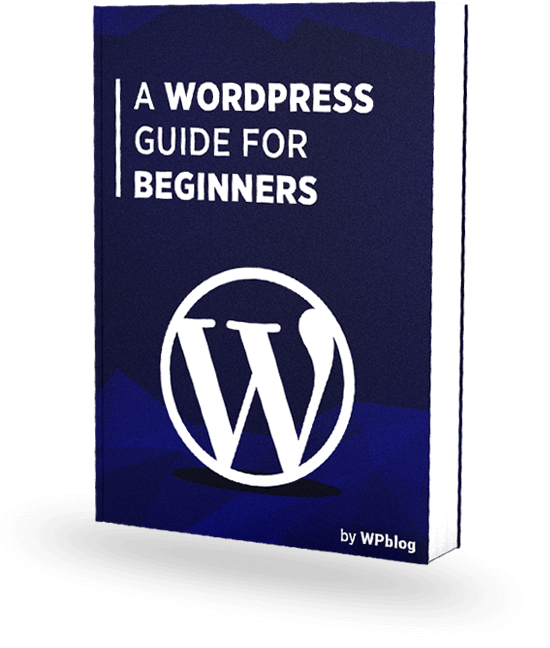 It’s simplicity and user-friendliness makes WordPress attractive to new bloggers and users. With WordPress 5.0, some of the elements of the admin panel are expected to change, as the post editor will be replaced by Gutenberg. Also read: WordPress 5.0 Is Coming, and so Is Gutenberg! – Are You Ready? Hopefully, this post helped you in understanding the difference between WordPress Admin Panel & Toolbar. My future post will be on WordPress Admin Menu Area in which I will cover in detail the different features that the Admin menu has to offer to its users. Stay tuned, and keep learning WordPress as it is the most user-friendly CMS in the world. Q1. What is the WordPress Admin Panel? WordPress Admin Panel is the default WordPress dashboard that allows you to manage your WordPress website. You can perform various functions from the admin panel like, add a new post, install a new plugin, update your WordPress and view notifications. Q2. What is a plugin? A plugin is a tool that adds any functionality to the WordPress website. 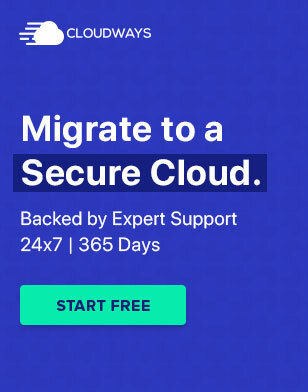 A plugin can be a security plugin which is used to enhance website security or a WordPress contact form plugin which is used to add a contact form to your website. Q3. What is the WordPress Toolbar? WordPress toolbar is the bar that shows on top of the WordPress website when you are logged in to your WordPress. It’s purpose is to access various areas of your WordPress admin panel in a few clicks. Q4. Is WordPress Toolbar secure? Since it is a part of the WordPress admin panel, it is completely secure.